Maksutov-Cassegrain telescope. Objective lens diameter: 80 mm. Focal length: 1000 mm. Levenhuk Skyline PRO 80 MAK is an entry-level model in the Skyline PRO series. 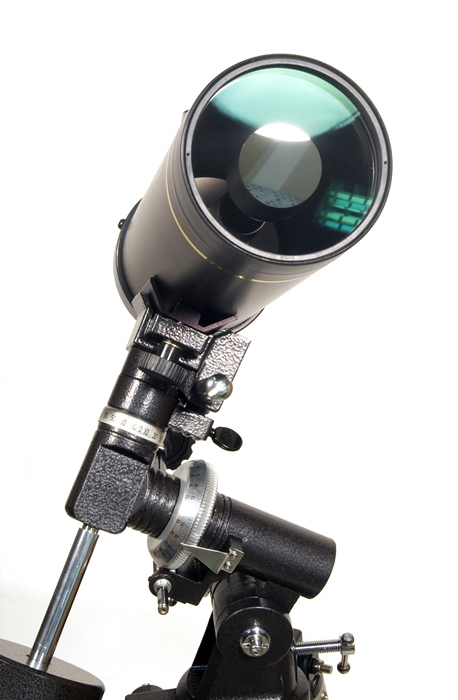 The Maksutov-Cassegrain optical design of this telescope provides for a compact tube and high-quality views. 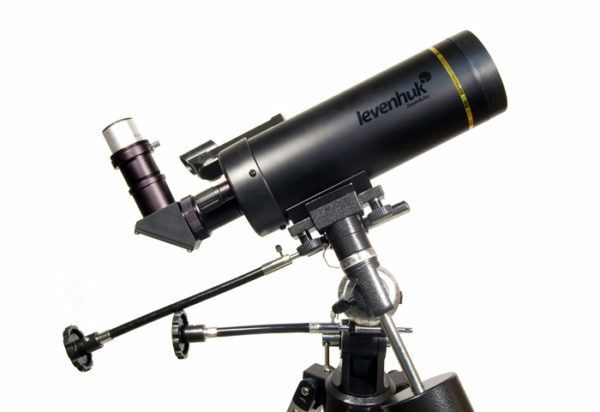 This is a perfect tool for observations of deep-sky objects, like star clusters, binary stars, nebulae and other galaxies. However, you would be surprised with its capabilities during planetary observations. The telescope is set up on a reliable German equatorial mount. Levenhuk Skyline PRO 80 MAK is wonderful for observations in the countryside, as you would have no trouble carrying it there or setting it up for your observations. The lenses and mirrors are fully multi-coated, which allows for maximum light gathering and increases their service life. 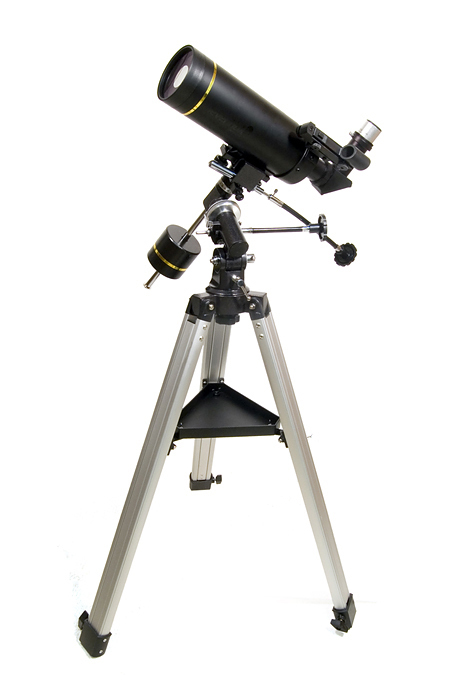 The sturdy and lightweight aluminum tube is set up on an equatorial mount with slow-motion controls. You can also install the equatorial computerized drive system (purchased separately) on your mount. It is equipped with setting circles which – after a quick adjustment – allow for locating objects by their celestial coordinates and tracking them with just a turn of an equatorial control. The adjustable-height tripod has a practical accessory tray where you can store all your tools. 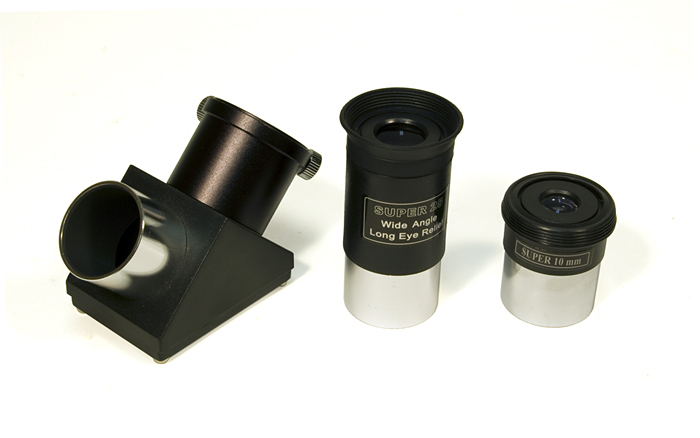 The focuser has the standard T-thread, which allows you to attach an SLR camera using an adapter and use your telescope for astrophotography.